This is weird. Maybe living in Ottawa isn't so bad after all. 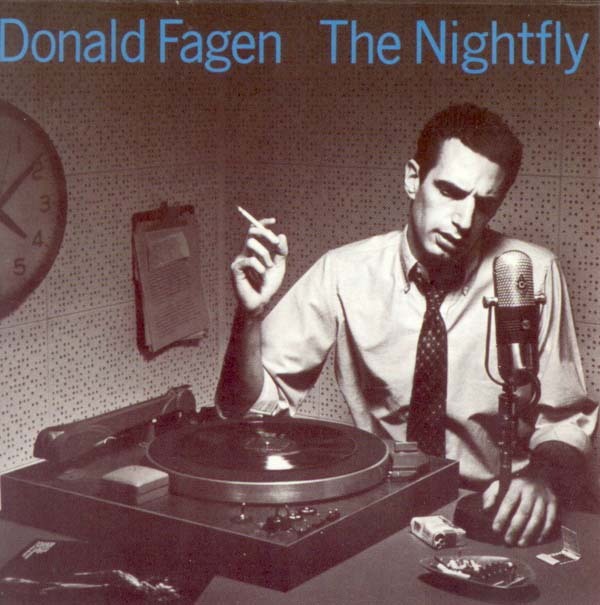 Donald Fagen is half of Steely Dan, the band that never really was, and he's playing at the National Arts Center on March 12. He only plays with the best of the very best. Fagen composes some of the trickiest stuff out there. For example, go put on Steely Dan's 'Aja', [or click the link] Fegan wrote the seven minute drum part out and hired session man Steve Gadd, who came in and sight read it flawlessly. They only did two takes and used the first one on the album. I can't imagine coming up with something that complex that let alone writing it out and having someone else play it. Fortunately, on March 12th I won't have to try. It will be an amazing evening if you enjoy excellence.